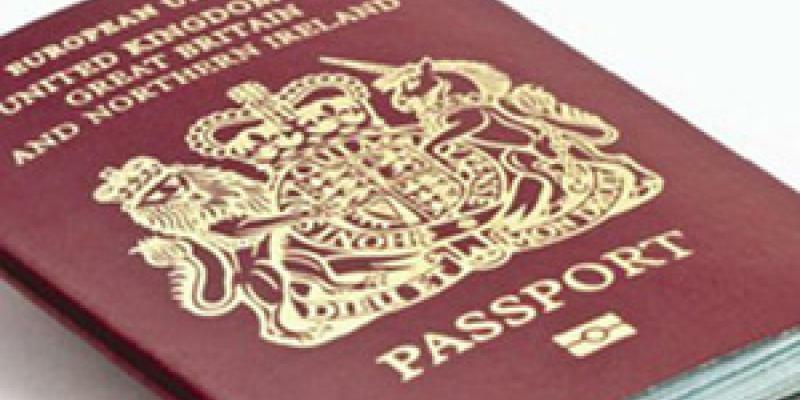 Passport Power - who ranks best in the world for unrestricted travel? In the Name of her Majesty: a UK passport is still among the best in the world for unrestricted travel, ranking top along with Germany, Finland, the USA and Sweden. For the British traveller, that means access to 174 countries around the globe without a visa. Using data from the International Air Transport Association, residence and citizenship planners Henley & Partners have ranked each country around the world according to visa-free access. A score was given based on 219 countries around the world, with one point deducted from each one requiring a visa - minus one point for the traveller's own. The top 10 - access to 162 countries and upwards - is dominated by EU nations, but Canada, Japan and South Korea feature as well as the US. Newer EU entrants, Bulgaria, Romania and Croatia are further down, with a score of 149, 148 and 138. The work of god seems a little challenging for the Vatican City - holders of its passports can only travel to 131 countries visa free. Coming bottom of the Henley & Partners Visa Restrictions Index is Afghanistan, with only 28 countries allowing access, followed by Iraq at 31, and Pakistan and Somalia with 32.